I do love a hair gadget! And this new offering from Scunci is definitely one of the best I've tried in a long while. Taking me right back to the 90's (remember the Magic Tool anyone?) 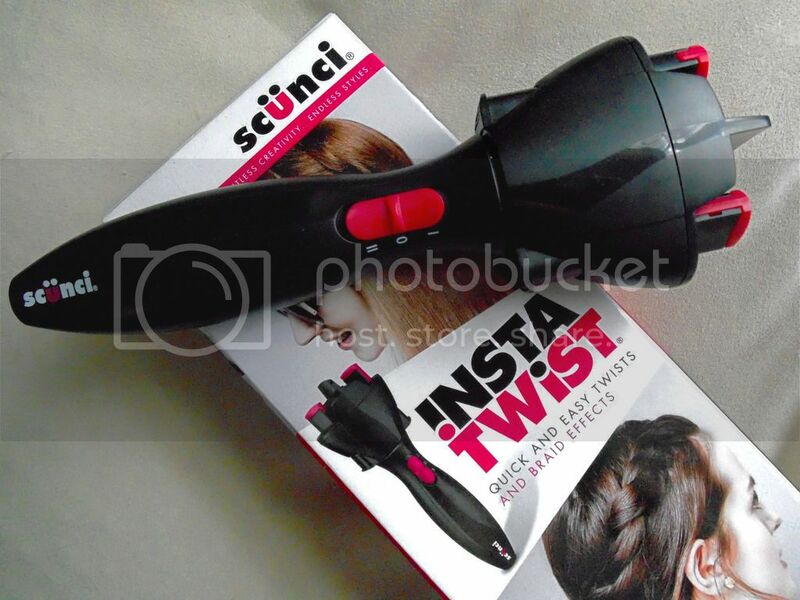 The Scunci InstaTwist is simple to use, and you can create a variety of styles. Take a look at the video below for all the info (not sure why it's so squished! I've tried sorting, but might be better to take a look at my YouTube channel and see the video nice and big!) and me trying it out to create some fun twists. 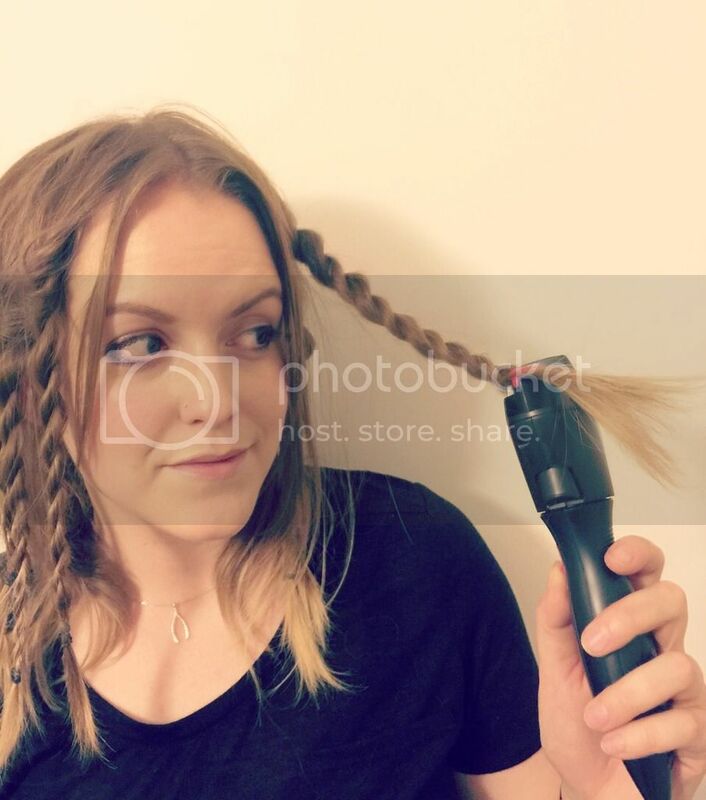 I packed the InstaTwist in my Glastonbury bag and added a few twists through my hair during the weekends - it's so easy to use! Think I might try out some thread through the twists next to add a bit of interest. 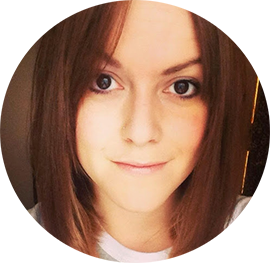 You can pick up the InstaTwist from Superdrug, for £29.99. If you do try out the InstaTwist, make sure you use #DoTheTwist and tag @scunciUK on the pics you upload to Instagram. 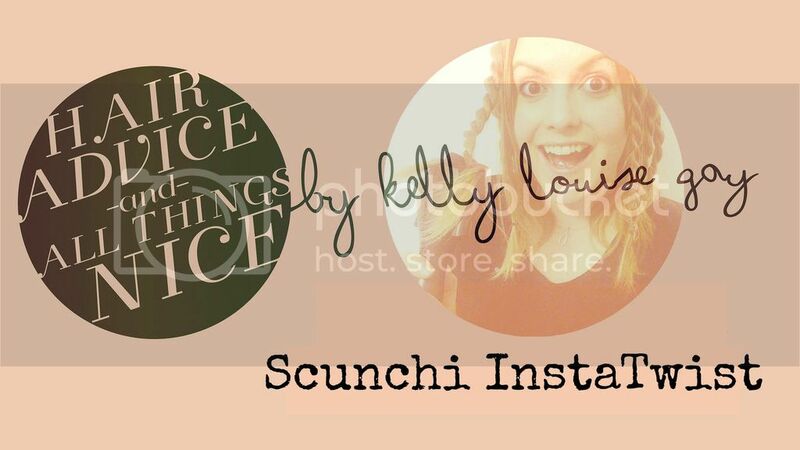 Lou Teasdale has done some fab videos showing you just how versatile the InstaTwist is - go see!